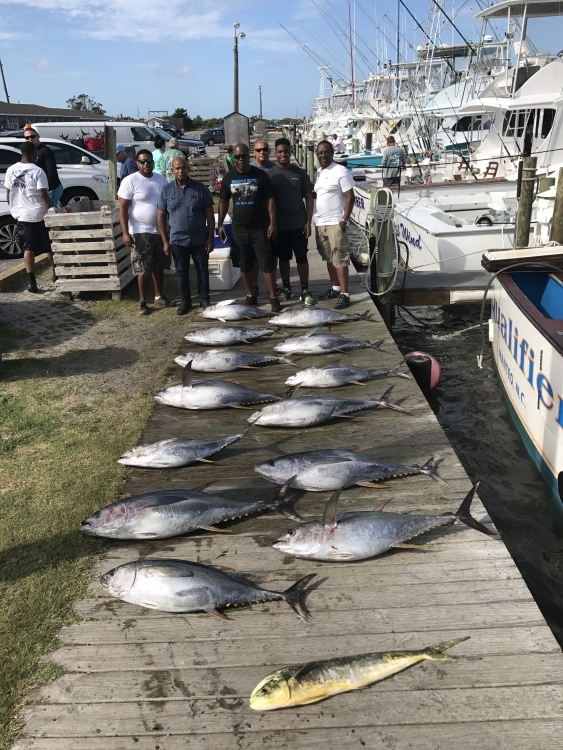 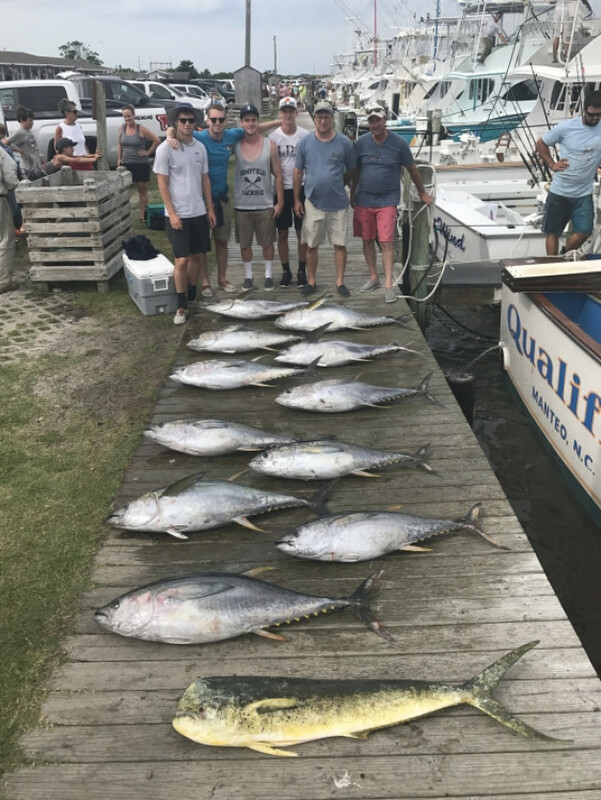 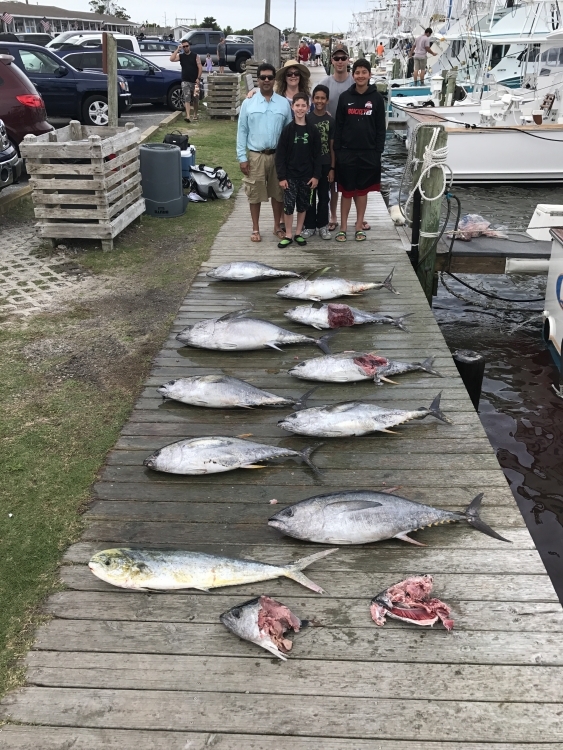 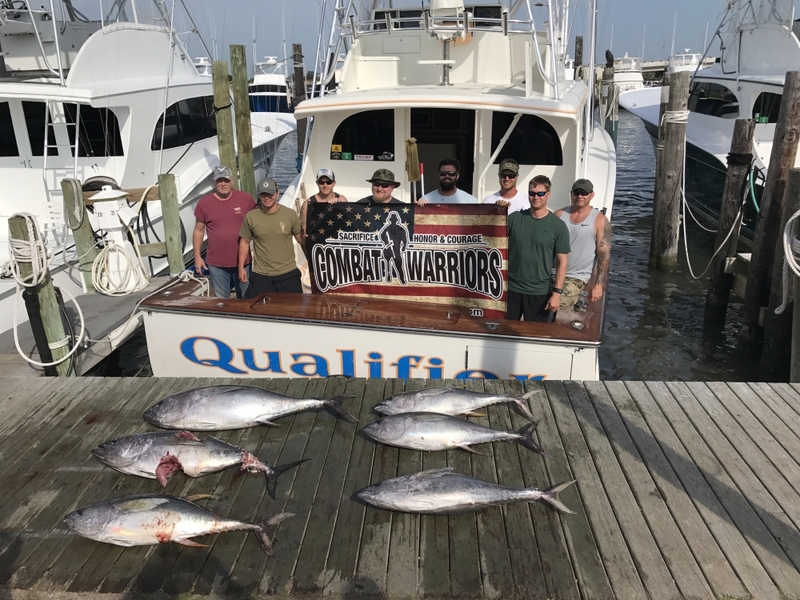 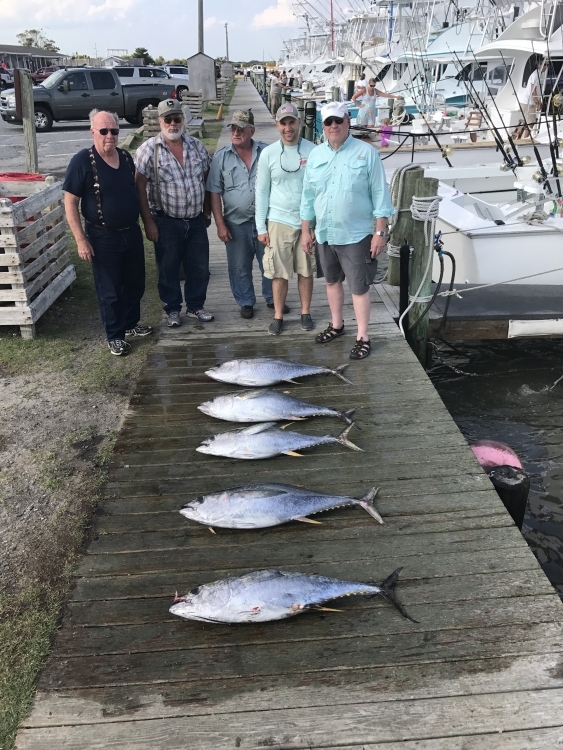 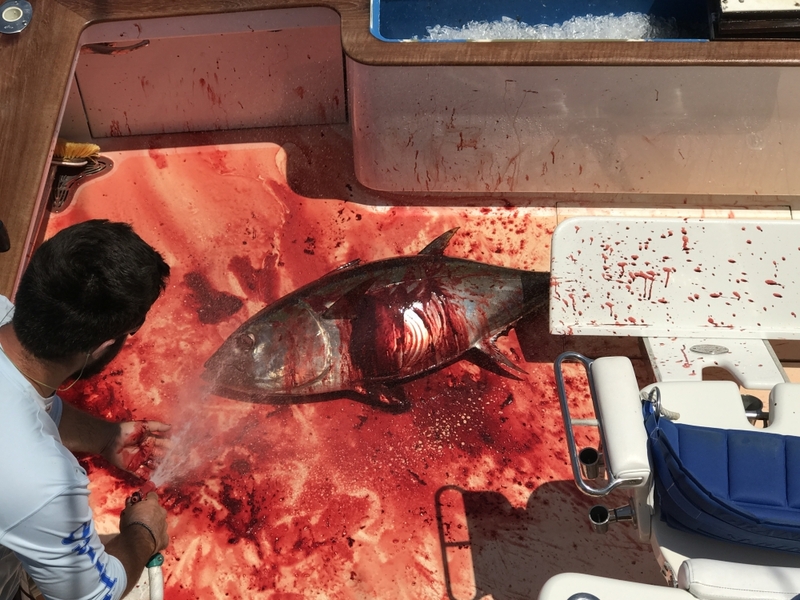 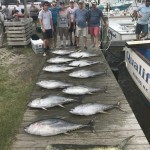 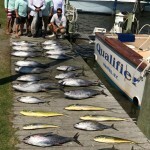 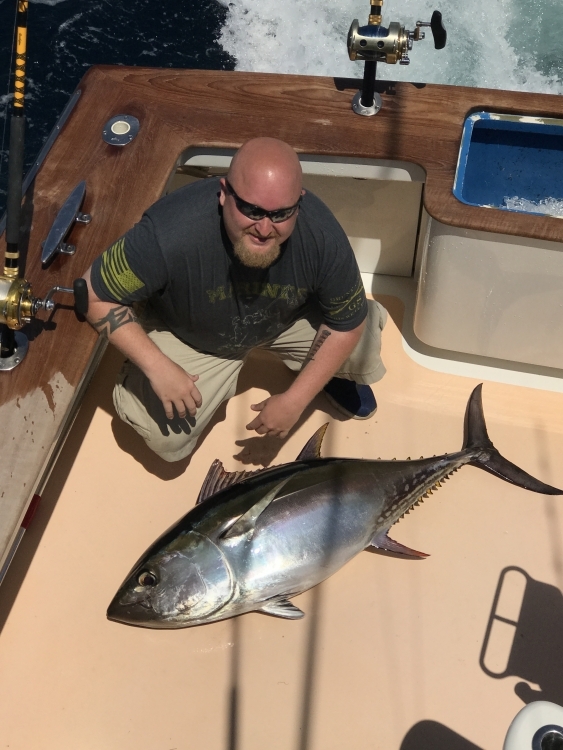 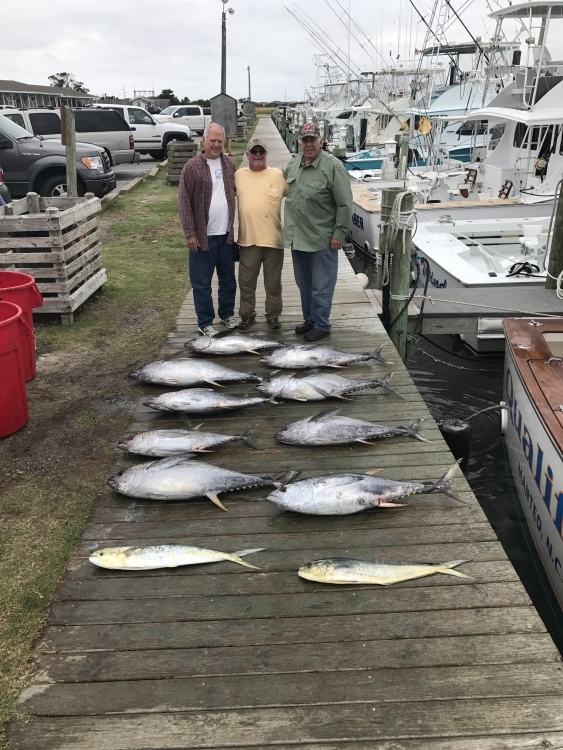 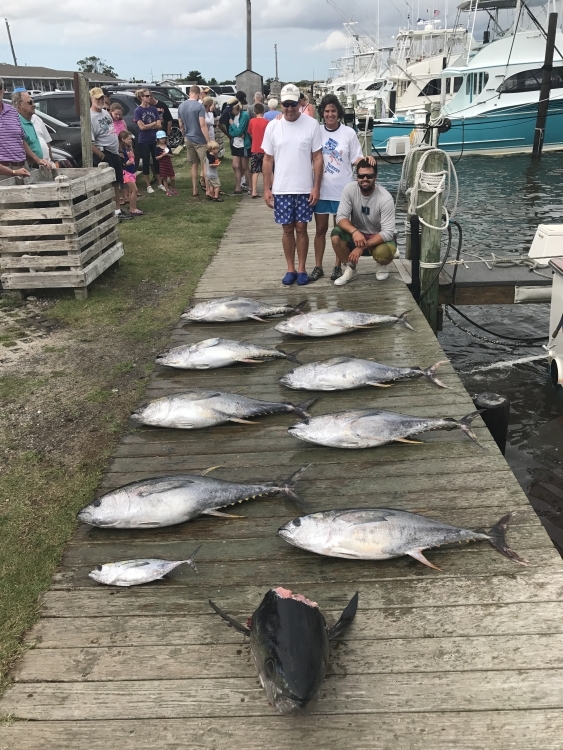 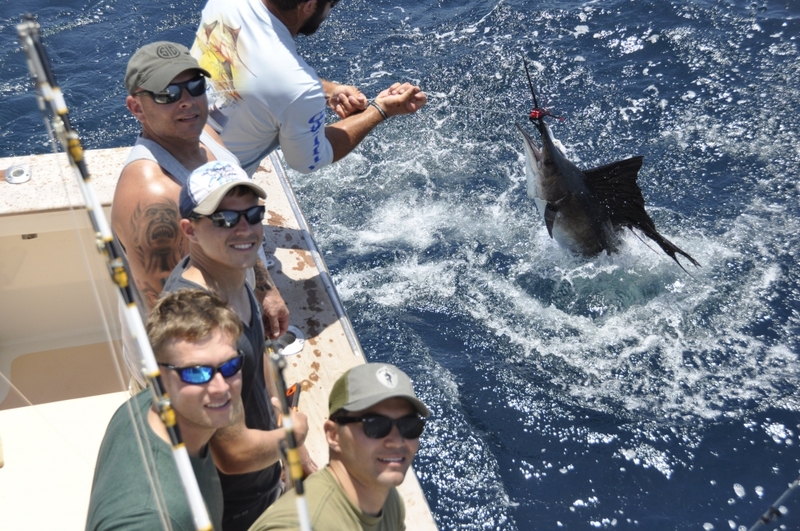 We have had some great tuna fishing this year. 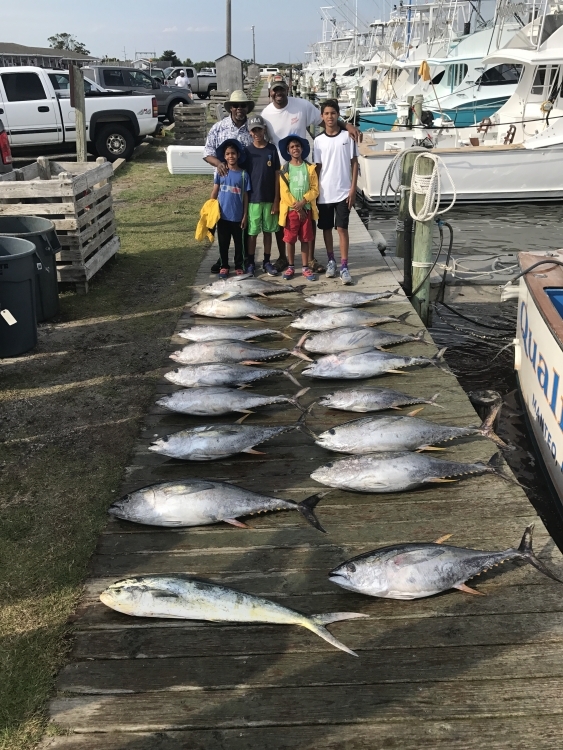 There are days that we have struggled with the sharks,catching 9 out of 25 Yellowfins to days that we’ve had a box full. 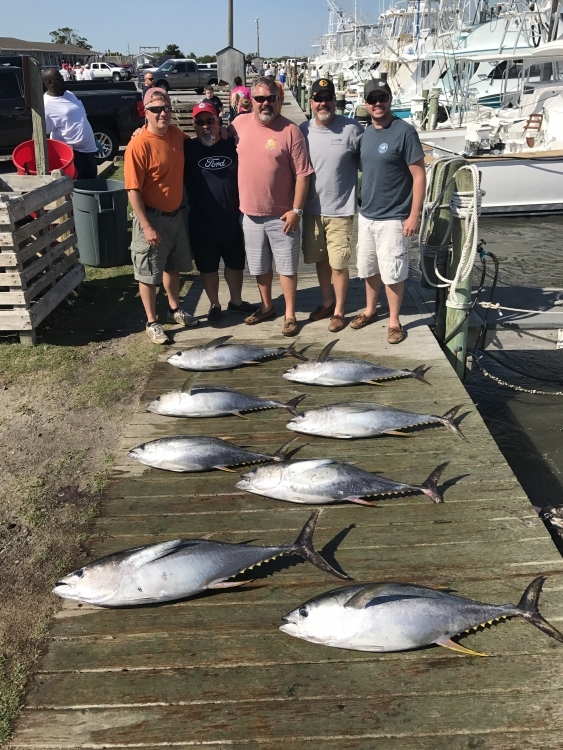 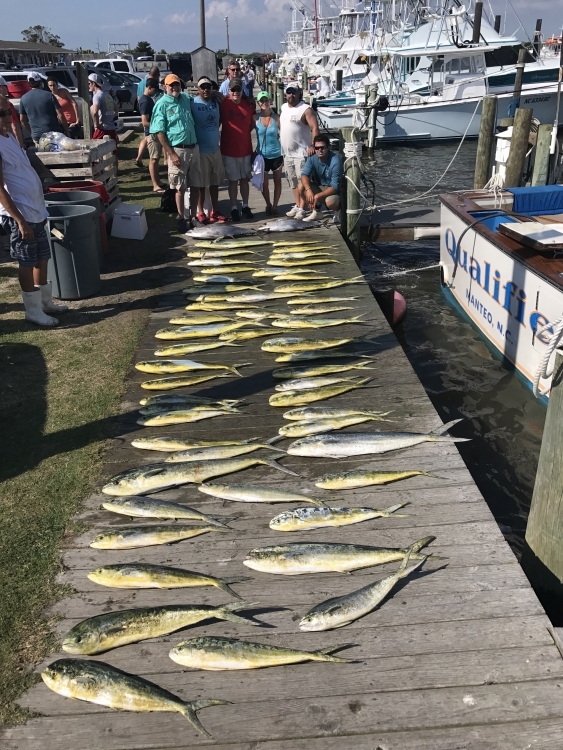 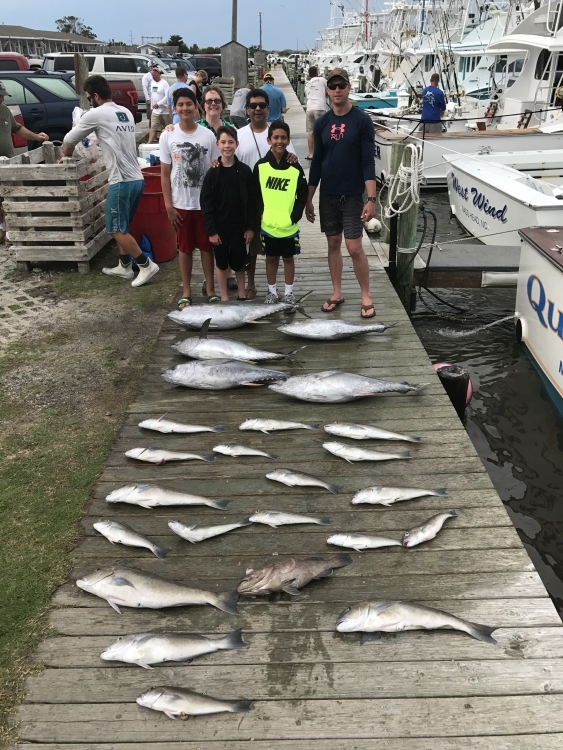 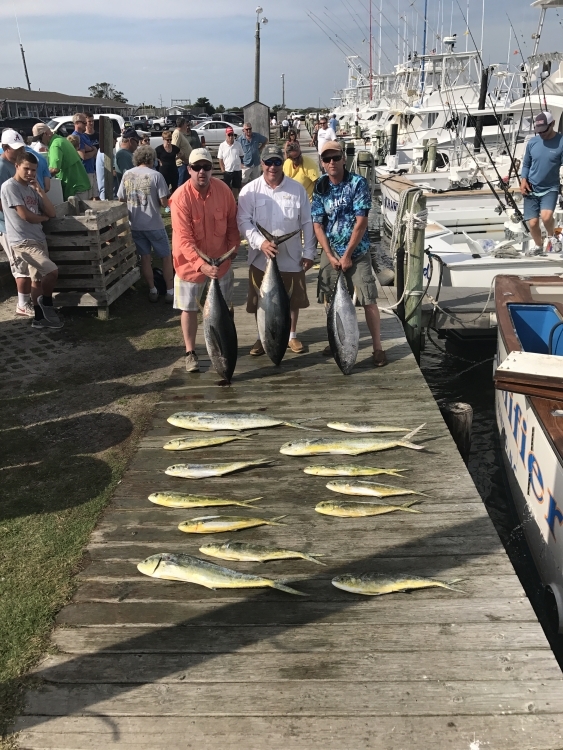 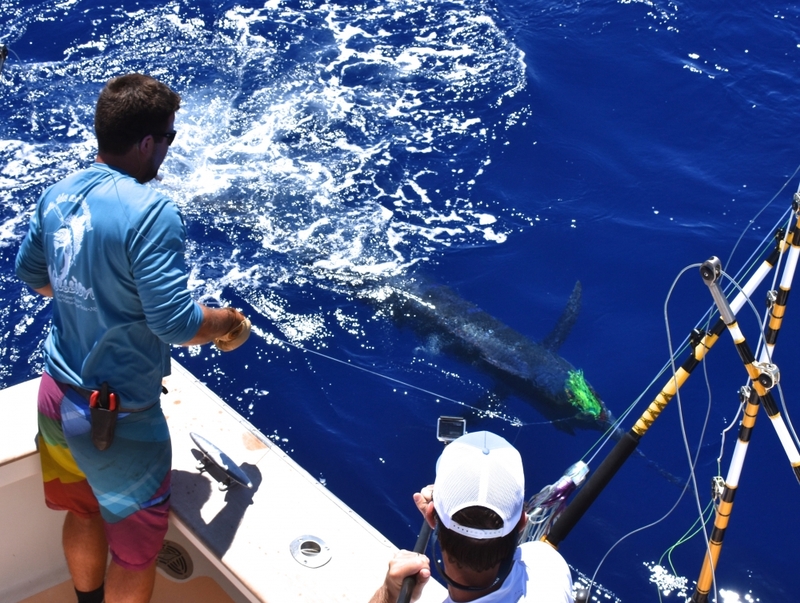 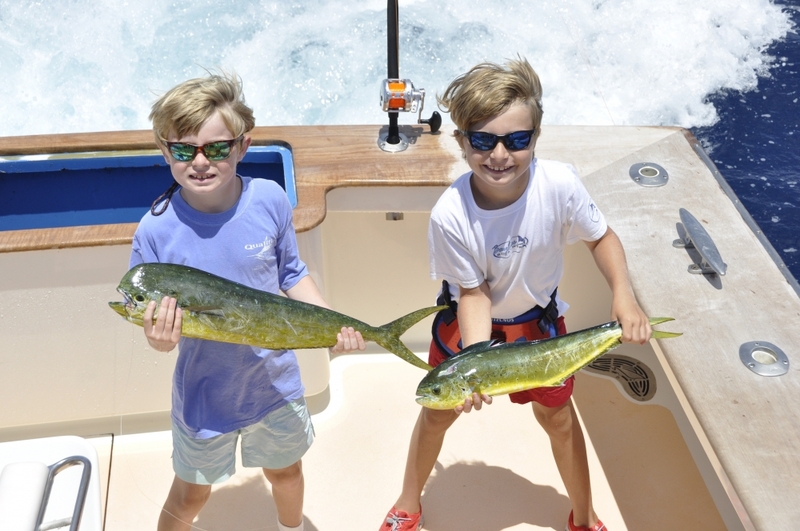 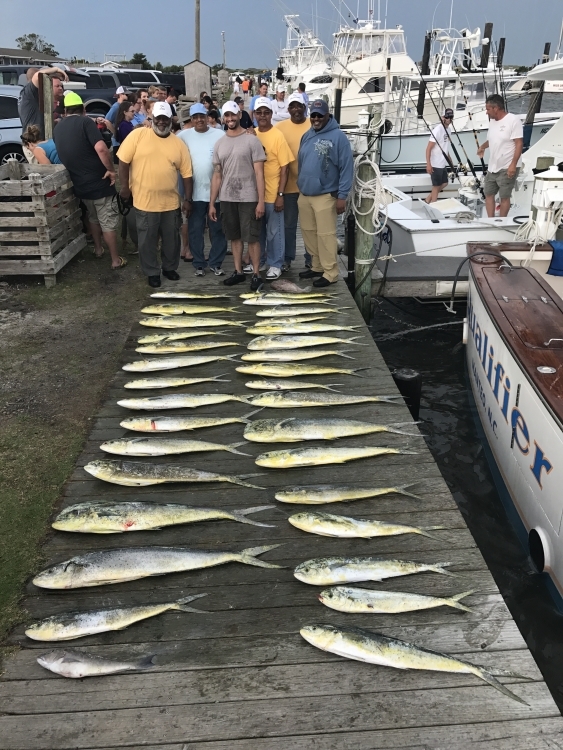 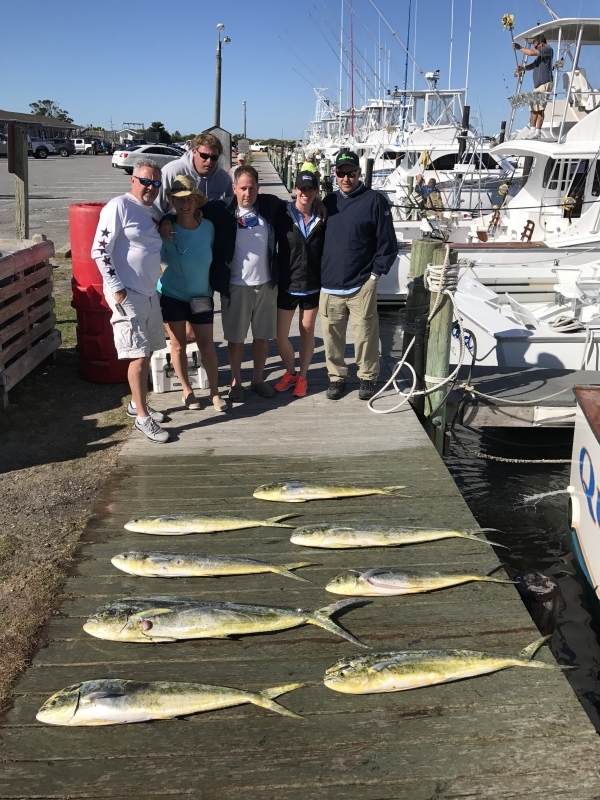 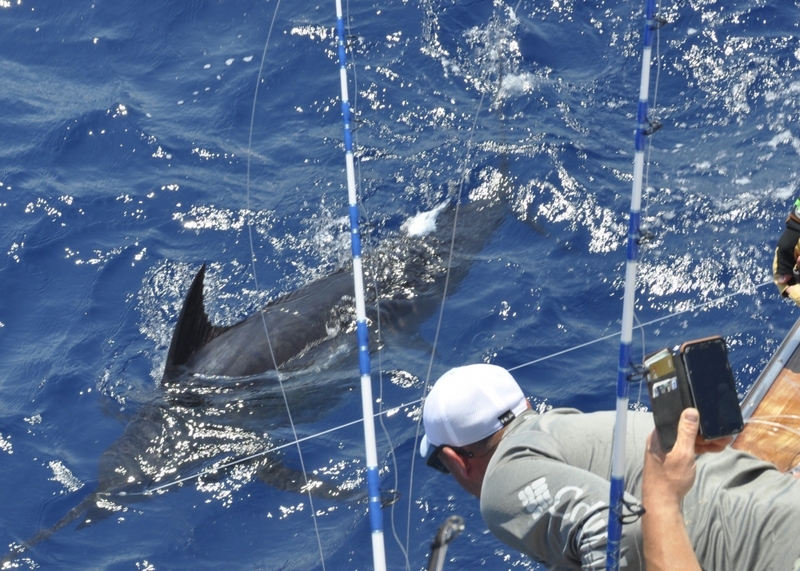 Kite fishing for Yellowfins has been in full swing.We came in 11th out of 176 boats in the Big Rock releasing two Blue Marlins. 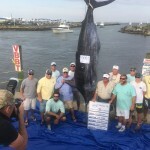 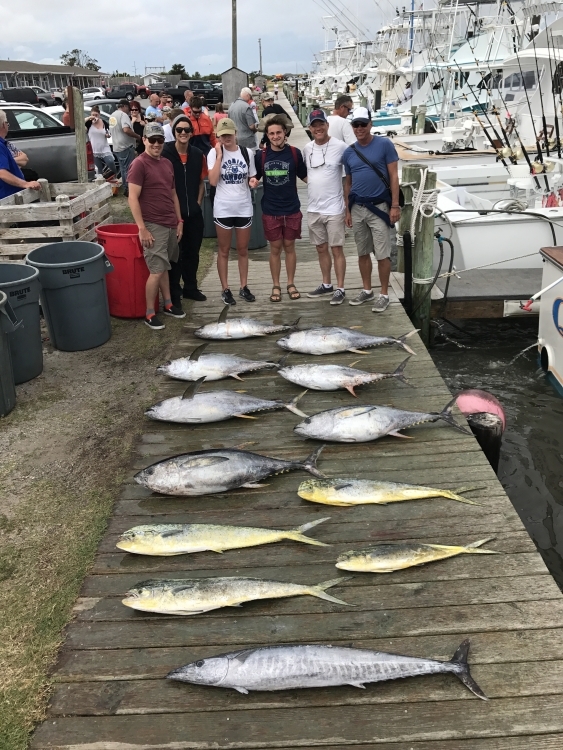 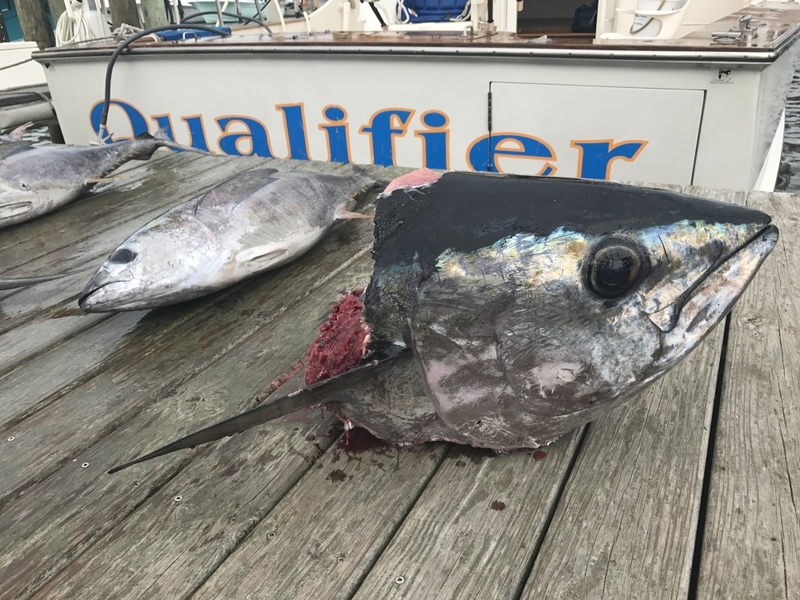 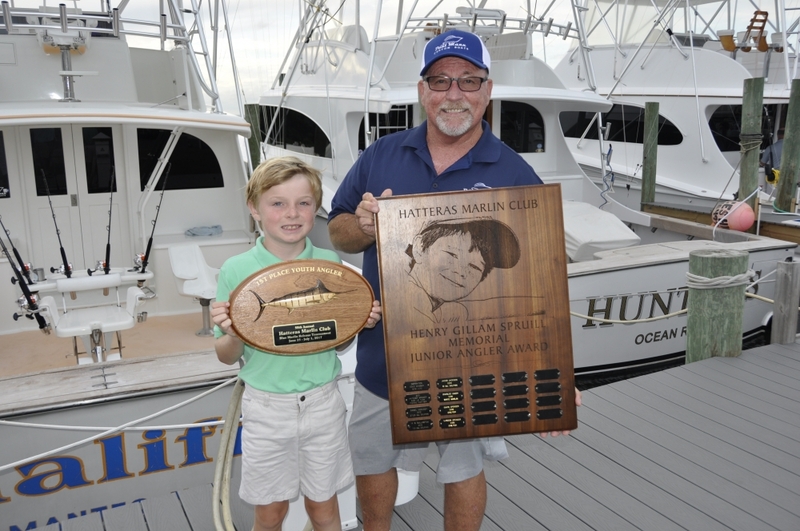 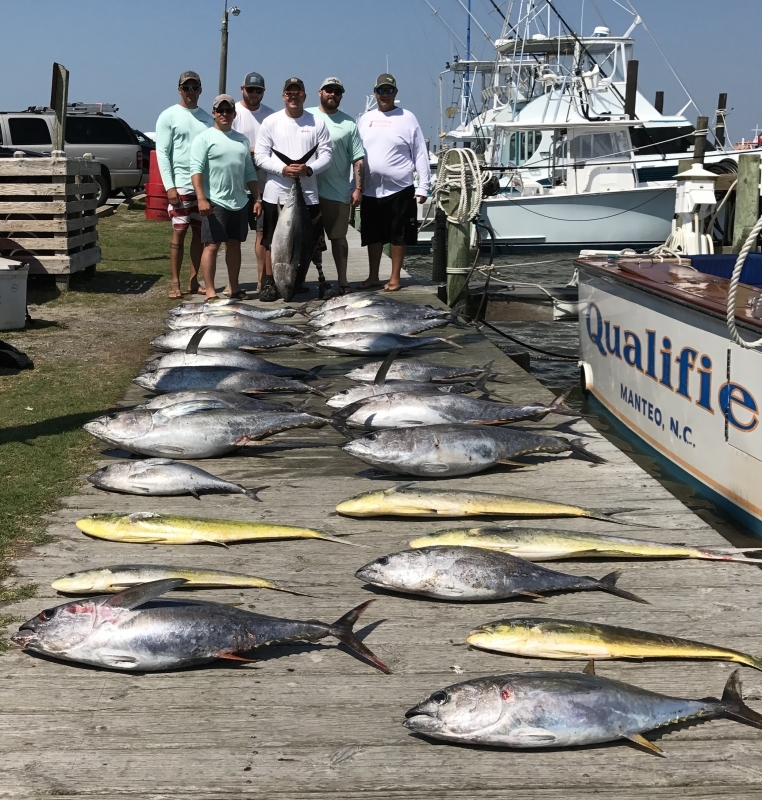 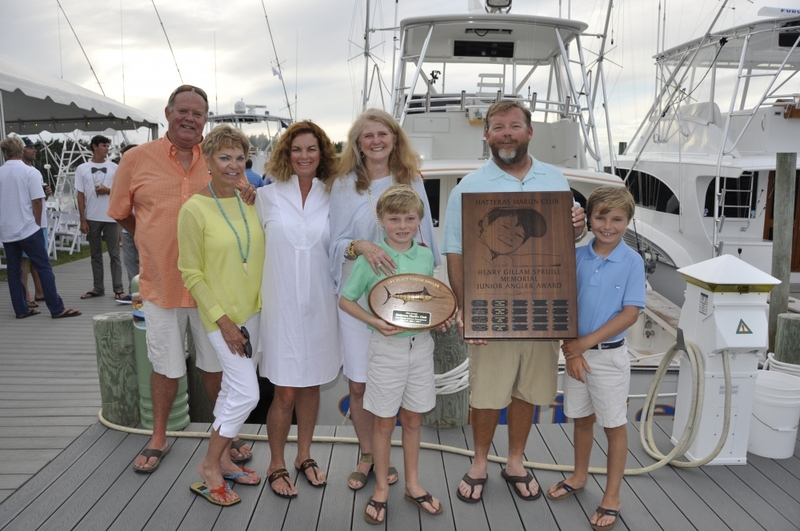 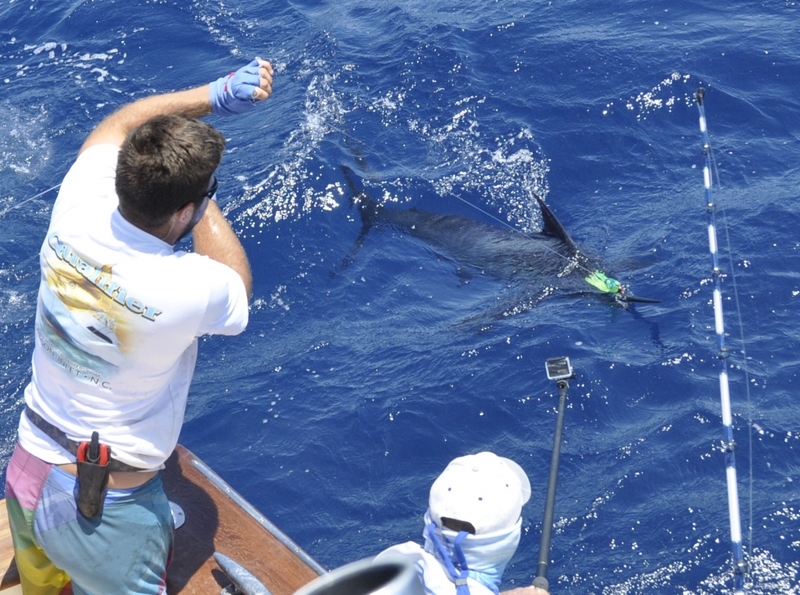 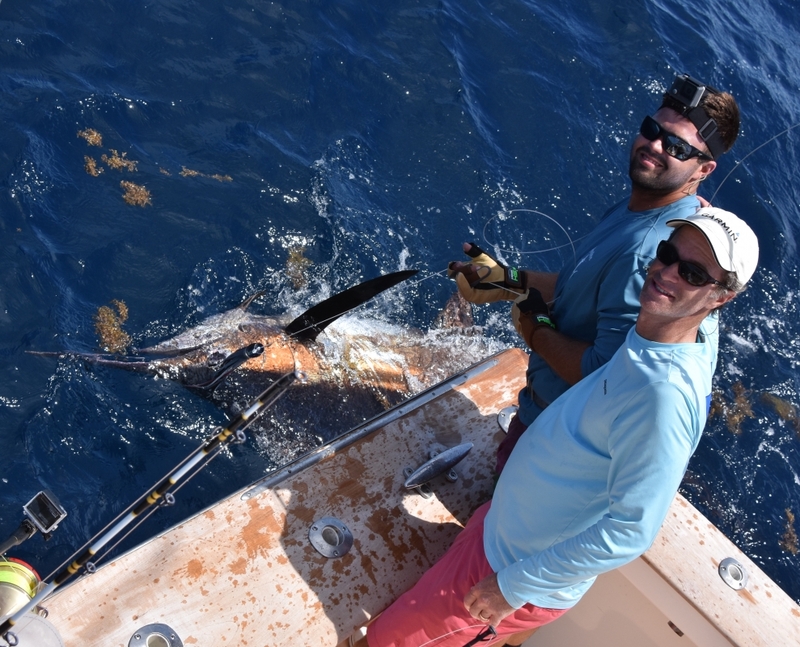 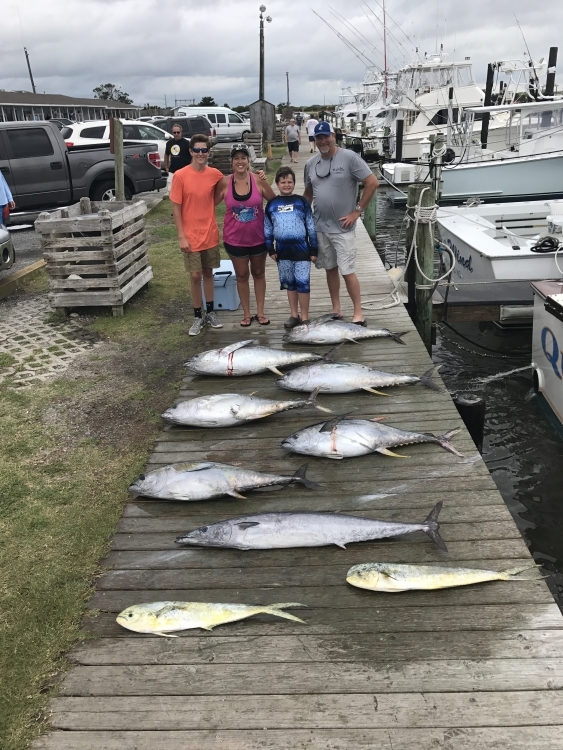 In the Hatteras Marlin Club my son Charles won Youth Angler hooking and landing by himself a Blue Marlin and was passed two sails.My other son Brown came in 2nd with Youth Dolphin.